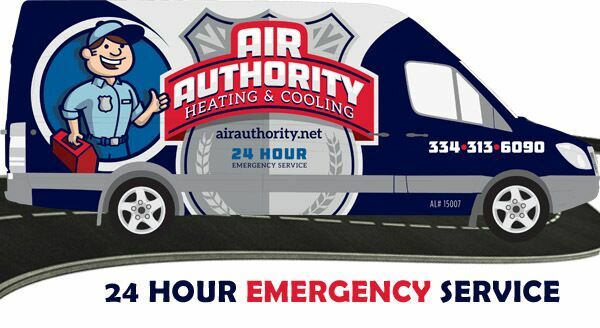 Air Authority takes pride in providing quality HVAC repair and installation service at affordable prices. We are locally owned and operated with well-trained, honest and dependable HVAC professionals. 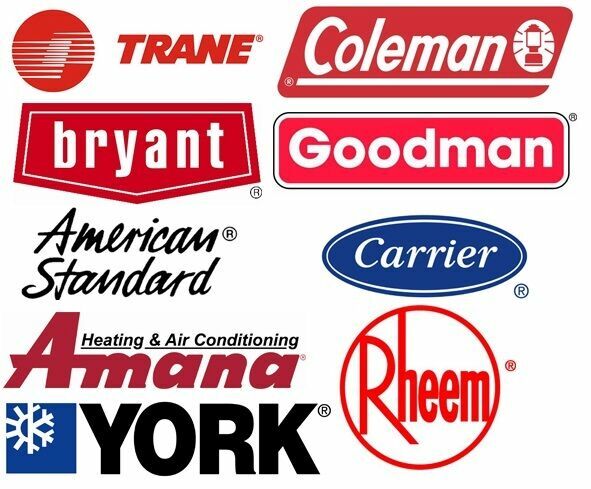 Air Authority can work on all AC and furnace brands and would love the opportunity to provide for your Heating and Cooling needs. Air Authority serves the entire River Region, including Montgomery, Pike Road, Prattville, Millbrook and Wetumpka. Give us a call today to talk with The Authority about your HVAC needs!